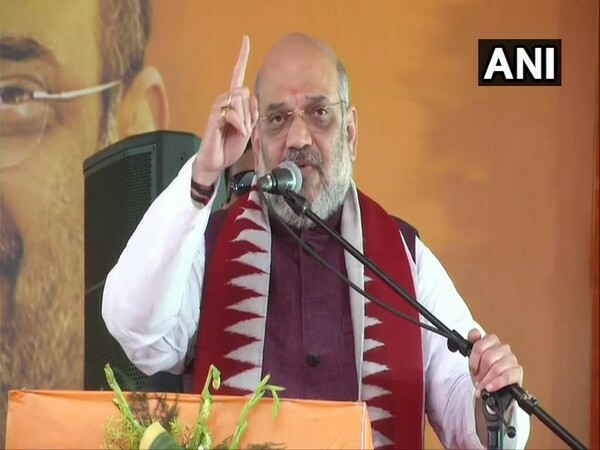 Kolkata (West Bengal) [India], Apr 22 (ANI): BJP president Amit Shah on Monday fired a fresh salvo at UPA chairperson Sonia Gandhi stating that she had shed tears for terrorists killed in Batla House encounter but not for the police personnel who lost his life in the incident. 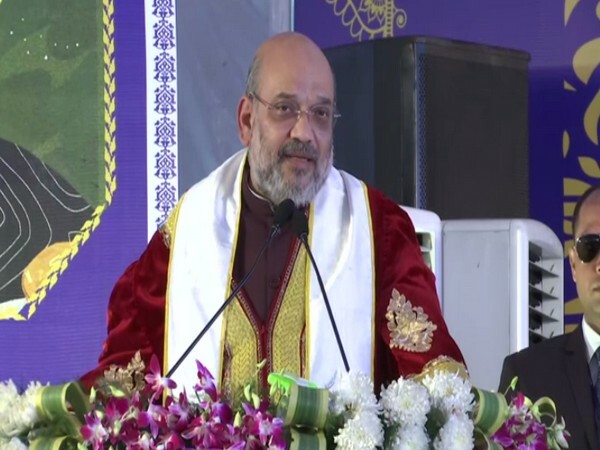 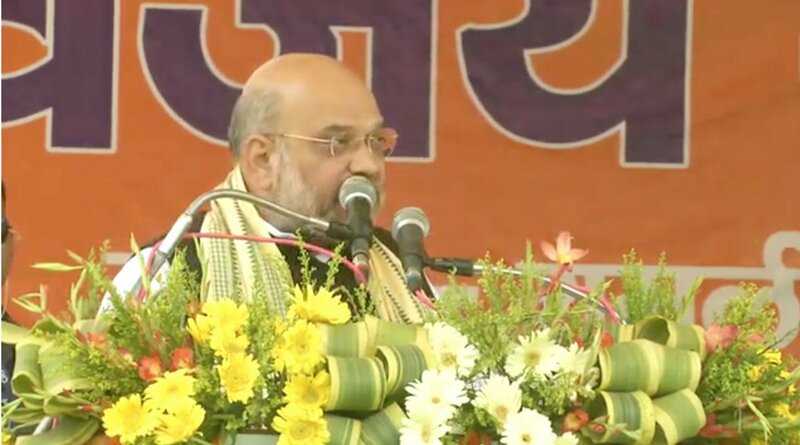 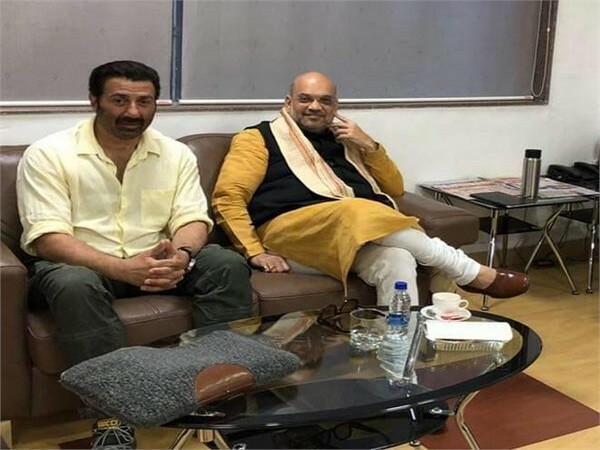 Kolkata (West Bengal) [India], Apr 22 (ANI): Bharatiya Janata Party (BJP) national president Amit Shah on Monday said that the refugees who migrated from Bangladesh, be it Hindus, Buddhists, Sikhs, Jains, or Christians, will get citizenship as promised in BJP's 'Sankalp Patra'. 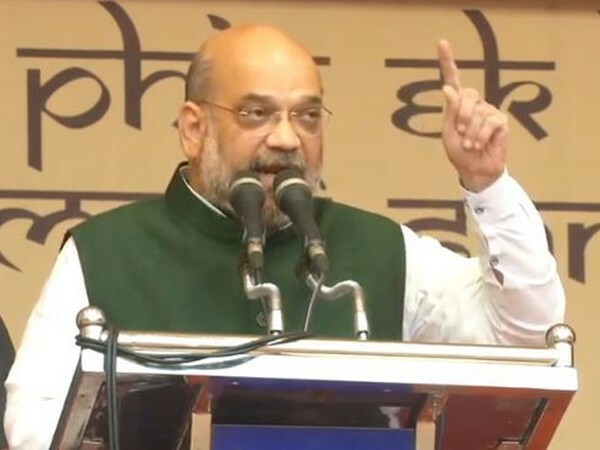 Cuttack (Odisha) [India], Apr 17 (ANI): BJP president Amit Shah on Wednesday accused the Congress of defaming India by coining terms like 'Hindu terror' and 'saffron terror'. 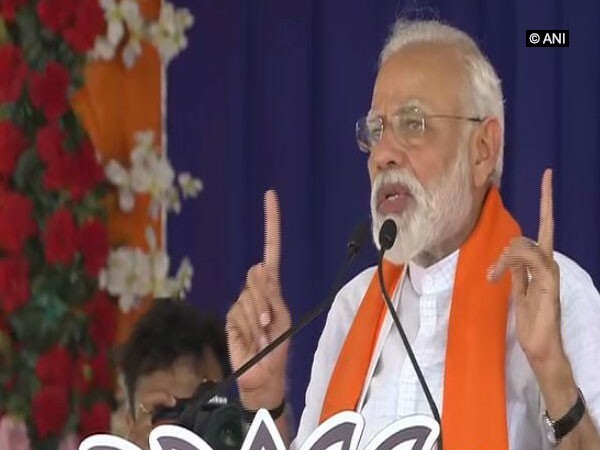 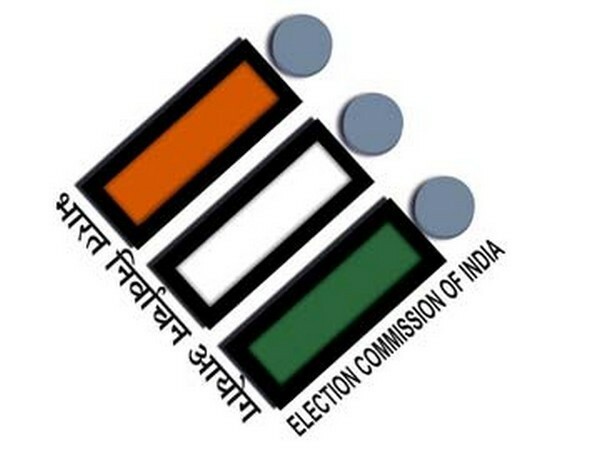 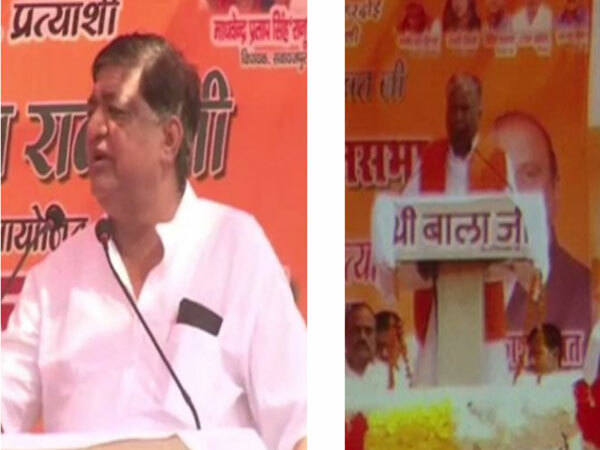 Himmatnagar (Gujarat) [India], Apr 17 (ANI): Prime Minister Narendra Modi on Wednesday told the electorates here that they should avoid bringing Congress to the power, saying it would be a "sin", even if the voters "mistakenly" voted for the grand old party.